Our entire team's passion for getting New Yorkers back to life makes SPEAR a great place to work. And we appreciate it any time someone notices. 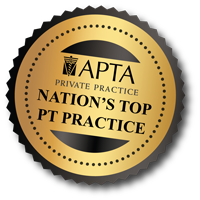 This time we've been recognized as one of the top two PT Practices in the Nation to work for! 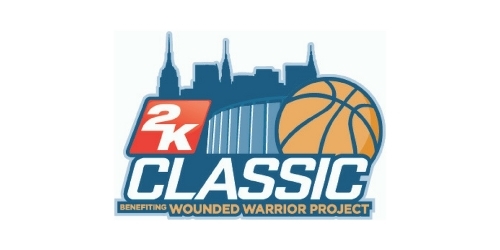 For the second year in a row SPEAR is the official Physical Therapy Provider of the 2K Classic benefiting Wounded Warrior Project, as it returns to “The World’s Most Famous Arena” Nov. 16 & 17 for two days of doubleheader basketball action! 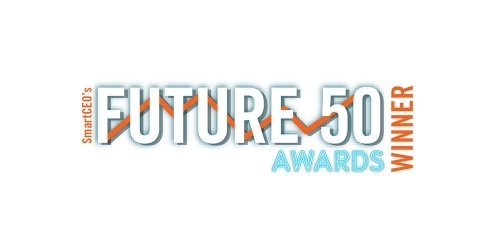 In 2017, Inc. 5000 named SPEAR to its illustrious list of the fastest growing private companies in America - for the fourth time! 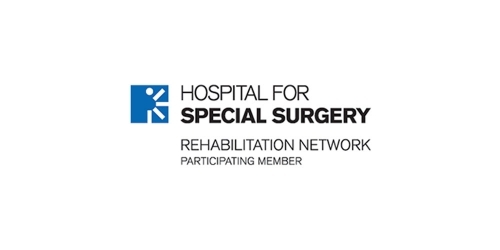 SPEAR is proud to be a selected member of the Hospital for Special Surgery Rehabilitation Network at: Financial District – 30 Broad; Midtown – E 56th St.; Midtown – W 44th St.; Chelsea – 16th St.; and Penn Plaza – 7th Ave. 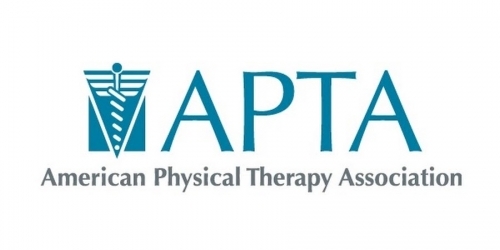 The New York Physical Therapy Association honored SPEAR with the 2017 Public Relations Award for our work to increase public awareness of choosing safer alternatives to opioids during National PT Month in October 2016. 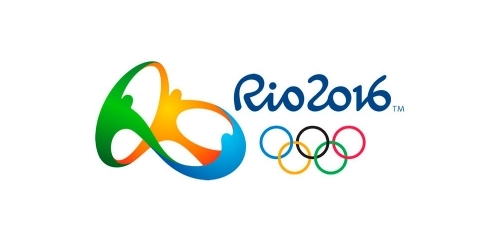 As a medical volunteer for the Rio 2016 Olympics SPEAR's PT Jeremy Crow got to fulfill a life long dream. SPEAR helps patients like Dianne Baasch get back to the best they can be. 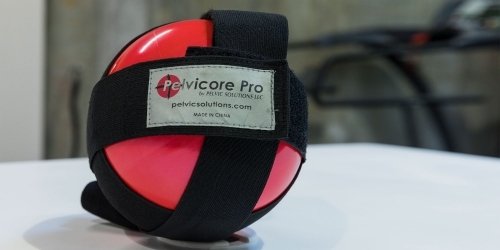 Physical Therapist Natalia Farnsworth provides some great advice for patients with Endometriosis. Click here to read the article featuring SPEAR. SPEAR Physical Therapist, Dan Rootenberg, provides advice for achieving one's dream job based off of his own personal career. Editor of Maxim Has a Ball Getting #backtolife at SPEAR! 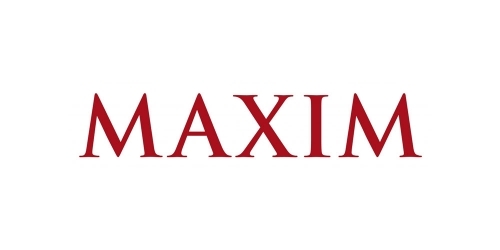 SPEAR represents Physical Therapy in Maxim Magazine’s Feature, “The Slob’s Guide to Fitness.” The nationally distributed magazine named SPEAR’s “super friendly staff” the “X-Factor” in getting editor David Swanson back to life! Recognized as the best! SPEAR was recognized by Columbia University as the 2013 leader in Clinical Education. 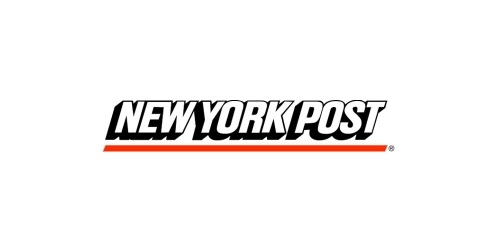 The award goes to the top tenth of 1% of all PT practices in the New York Metro area! 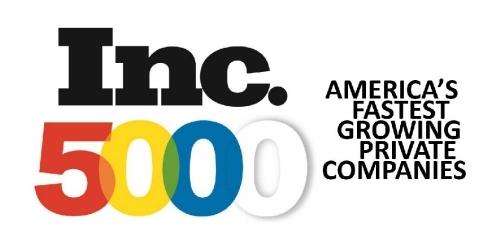 SPEAR has appeared on the Inc. 5000 list of the country’s fastest growing companies 3 out of the last 4 years! Driven by our vision to get NYC #backtolife, our growth means more care to those who matter most- our patients!